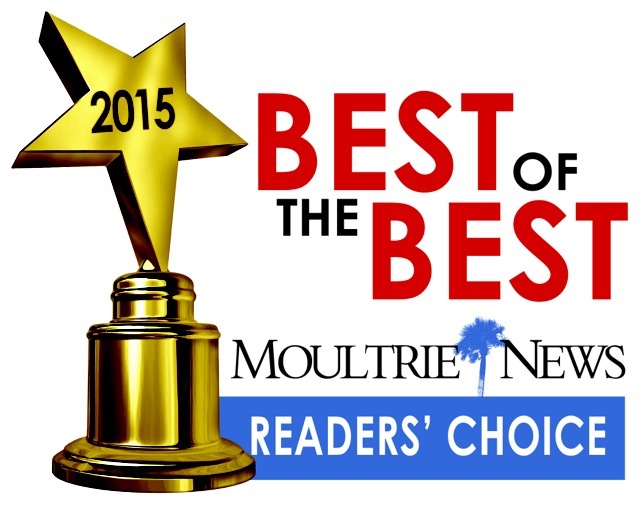 Pitt Street Pharmacy Reader’s Choice Winner! 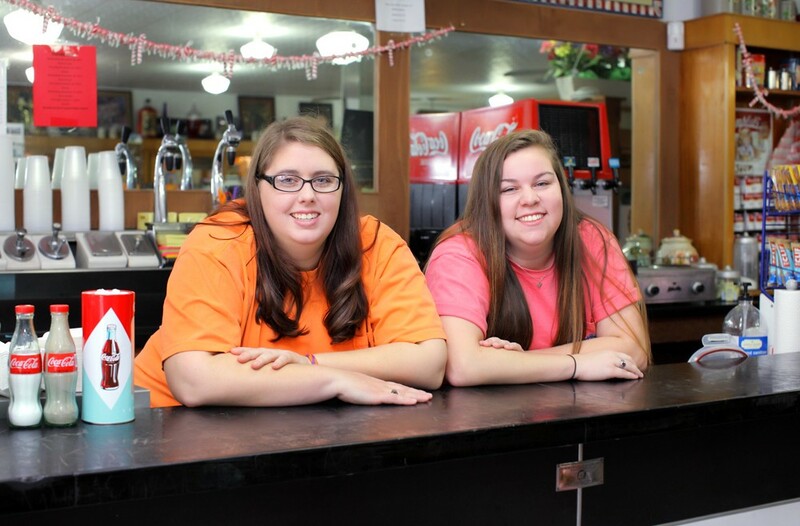 Pitt Street Pharmacy is known for specializing in compounding solutions for their customers, but almost as equally famous is Pitt Street Pharmacy’s Soda Fountain. Stop in for lunch, after school, waiting for a prescription fill, or to rank Linda’s most awesome chicken salad sandwich. You just can’t go wrong.